In Kaberamaido, Uganda, Aguroi Village has faced a major challenge of lack of access to clean and safe water. The village would have to fetch water from unprotected springs that were shared with animals and that contained mud, animal dung, and garbage. Collecting and using water from contaminated sites led to outbreaks of waterborne diseases like typhoid, diarrhea, and dysentery throughout the community. 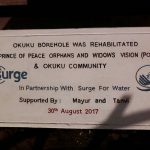 Thanks to the generosity of our donors and our partnership with Prince of Peace for Orphans and Widows (POPOW), however, we have been able to help the people of Aguroi Village by constructing a protected spring. There is now access to safe water and a decrease in the amount of waterborne diseases. More importantly, children are attending school more regularly because they are healthy. 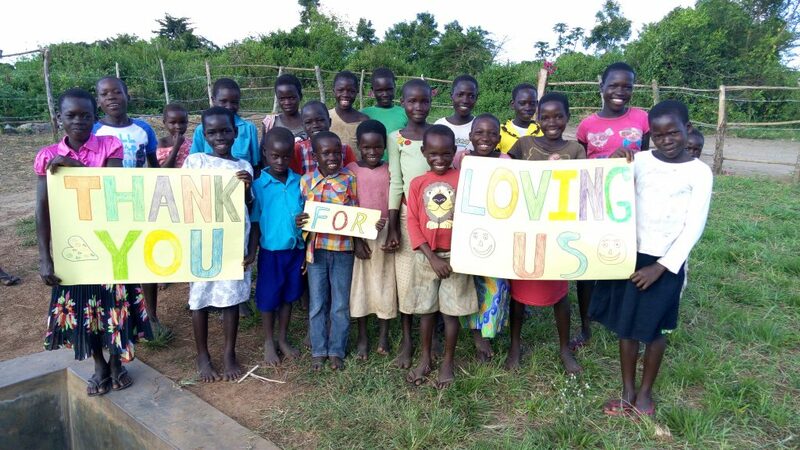 Some of the children who are able to regularly attend school because of clean water. One of these children is Adeyo Evalyne, a Level 5 student at Oyama Primary School. Her parents are farmers, and she lives with her three brothers and two sisters. 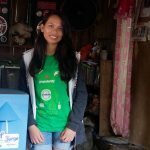 At 14 years old, she loves reading, cooking, and sewing clothes. Like most children in the community, she used to fetch dirty water from unprotected springs and would miss school because she would be sick. 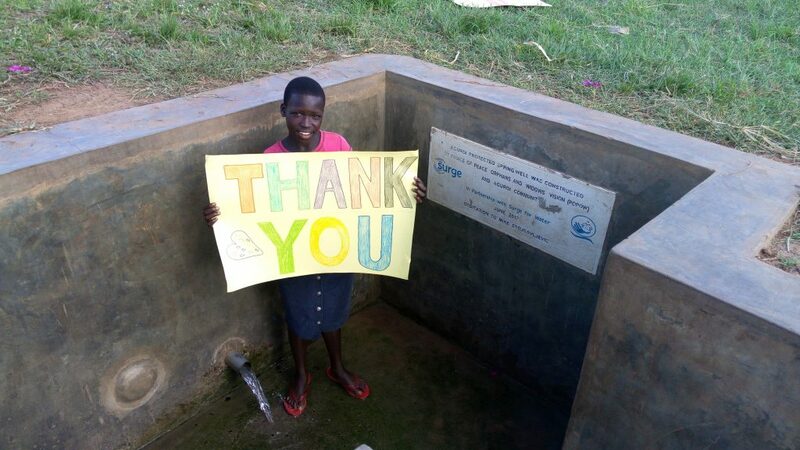 Adeyo Evalyne is very thankful for access to clean, safe water! With your help, we can make sure that even more communities like Evalyne’s have access to clean, safe water. Share your love this holiday season by donating now.